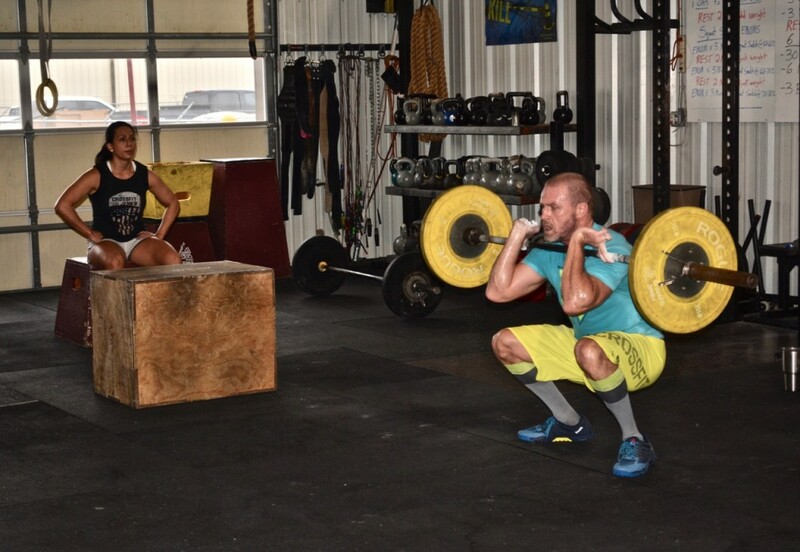 Such an Awesome CFJ CrossFit Couple. Royce is in BEAST Mode!. The other day I had the privilege to watch him blast on the Assault Bike and Cindi Crush some thrusters!! Great pic of a super duper fantastic couple!!! Doin’ work, Carter’s! Love this pic! Man, that bike is awful. Great job, nooners! 27:33? i need to start writing my times down obviously because i can never remember once i get home! WOD w/all runs did not hit top of bar on every rope climb. Thanks everyone! Ha! I love making RC work while I rest! I ditto Michelle’s comment! Great pic! I like these longer WODs the best! 26:30 all unbroken, man y’all that went sub 22 were on something!